It’s important to us that the homeowners we work with have a great experience. We’re not happy if we’re unable to provide you with the right solution. Here’s a few testimonials from people we’ve worked with. For me to be able to sell my Capitola condo to Trade-In Real Estate “as-is” at a price that allowed me to buy my new place in Nevada City worked well for me. If I had done the remodeling myself, I still would not have gotten a place as nice as mine here in Nevada City. Thank you for all your hard work purchasing the Glen Haven Road property in Soquel. It is gratifying to work with someone who is dedicated to doing a good job. I can’t wait to see the house and property when it is all fixed up! Thank you so much for making this process so easy. I really appreciate the smoothness! I’m excited to see what you do with the property. There was a time I loved that house. Want to share your own experience with us? 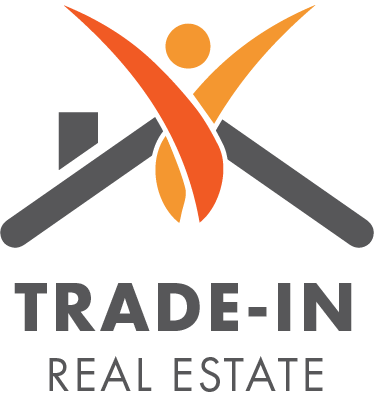 Send us a note to let us know what working with Trade-In Real Estate has been like for you.